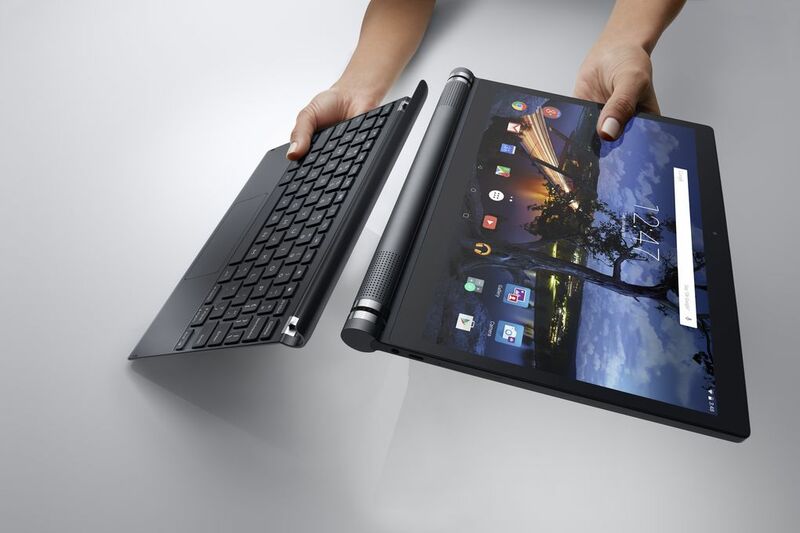 The Dell Venue 8 7000 is a sleek piece of tech, despite the large chin. At 6mm, it's as thin as tablets get. Now Dell is following up with the bigger Dell Venue 10 7000, a device that maintains the awkward name and a few other peculiar quirks. On the inside, the Venue 10 7000 isn't significantly different from its predecessor. The tablet is powered by the same Intel Atom Z3580 processor and 2GBs of RAM. On the back, there's the same 8MP camera, complete with Dell's RealSense 3D work. One notable difference is the sizable 7,000mAh battery, up from 5,900mAh. It's the hardware where things get interesting. The display, which still packs a resolution of 2560 by 1600 pixels, is stretched out to 10.5 inches. But that's not the first thing you will notice. That would be the substantial cylinder along the side that houses the battery and stereo speakers. While not a wedge, the Dell Venue 10 7000 is still reminiscent of the old Xperia Tablet S. Though it still manages to come in at just 6.2mm thick. 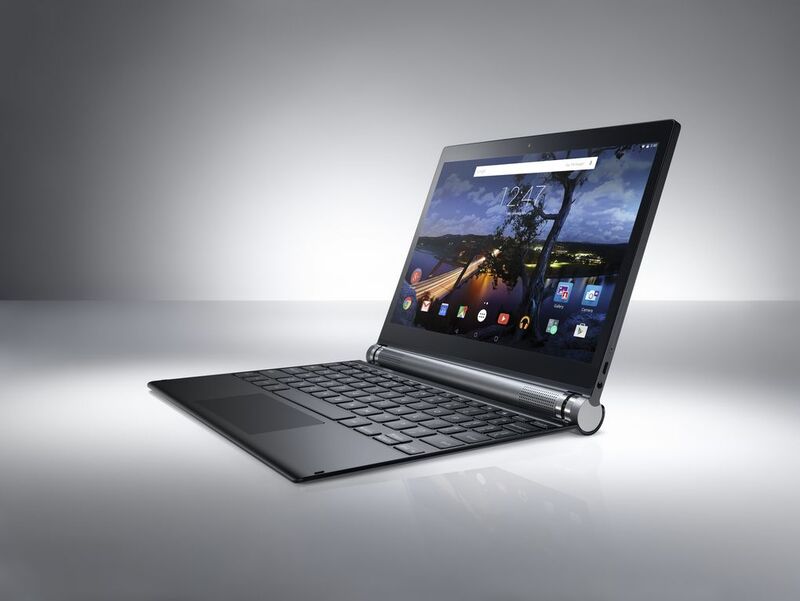 The bulky part of the tablet includes a hinge that connects to an optional keyboard. This turns the tablet into something of a laptop, making it a more productive option for people who want to use the thing for work. But you're still limited to Android apps, which don't exactly get the job done yet for everyone. 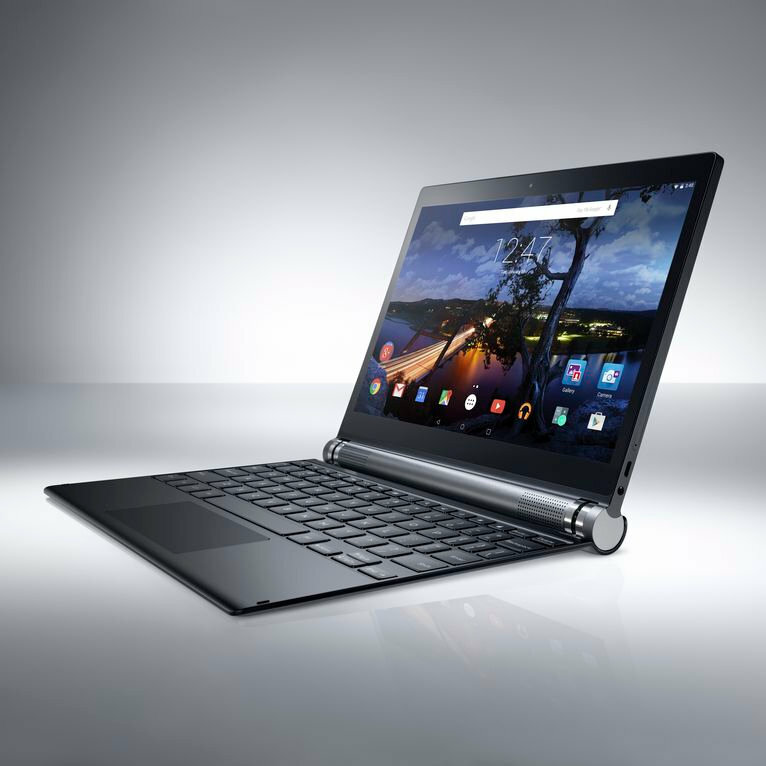 The Dell Venue 10 7000 will go for $499 without the keyboard. That add-on will cost another $130 when the two components go on sale starting in the US and China later this month. Dell has shared the press release below, which says the tablet will launch in May 2015. The tablet will also be available in Canada at this time. Dell has also announced the Android 5.0 update for the Dell Venue 8 7000. Let us know if you see it.